LG Nexus 4 supply problem isn't their fault, or is it? LG Nexus 4 supply problem isn’t their fault, or is it? LG has hit back at rumours they have had troubles supplying the Nexus 4, the latest Google flagship device. The Nexus 4 came at a low, no contract price and both Google and LG weren’t suspecting huge sales. 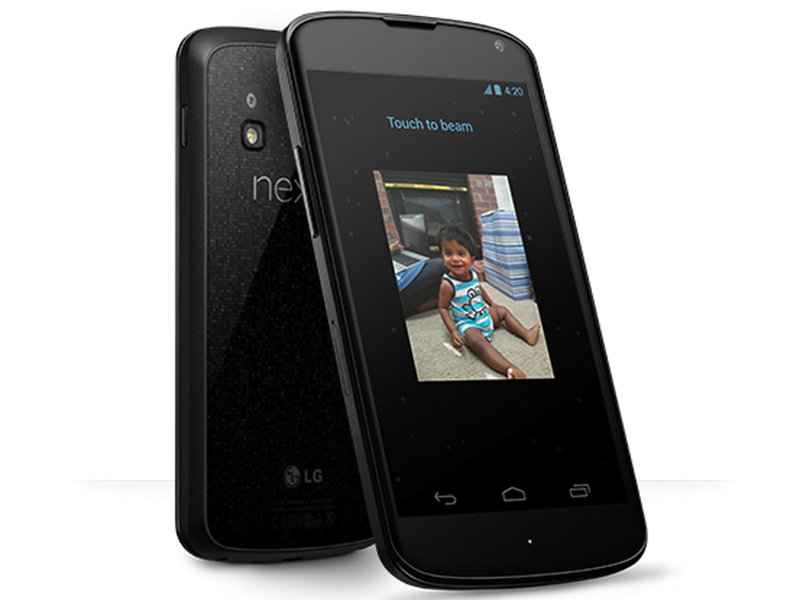 An LG executive told reporters that the manufacturing company had no problems with the Nexus 4. LG rests the blame on Google, for not asking LG to make more devices after the uproar of customers that left the Google Store empty handed. This December, Google did place a larger order than the previous two months, but it still lead to huge shortages in supplies. Most of the month the ‘SOLD OUT’ sign was on the Nexus 4. The times when the phone was in stock it wasn’t there for more than half an hour. The blame could be put on Google more than LG, with Google not actually placing that big on an order till two months after the Nexus 4 had been released. Even then, it was too small an order to keep the sale sign up. We believe Google will continue to have stock problems for the next few months, with almost one million people still wanting the Nexus 4. Some carriers have launched low cost plans to get users on a contract. While the carriers have the stock, they also have the two year contract. If you go direct to the Google Store, you could get the device contract free. You will have to pay for the phone though, but at the low cost of $329, it does seem like a better option to go direct.